Bring your family and friends, a blanket or low camping chairs, a picnic, and your leashed dog. There will be an art activity for the kids and food vendors on site. 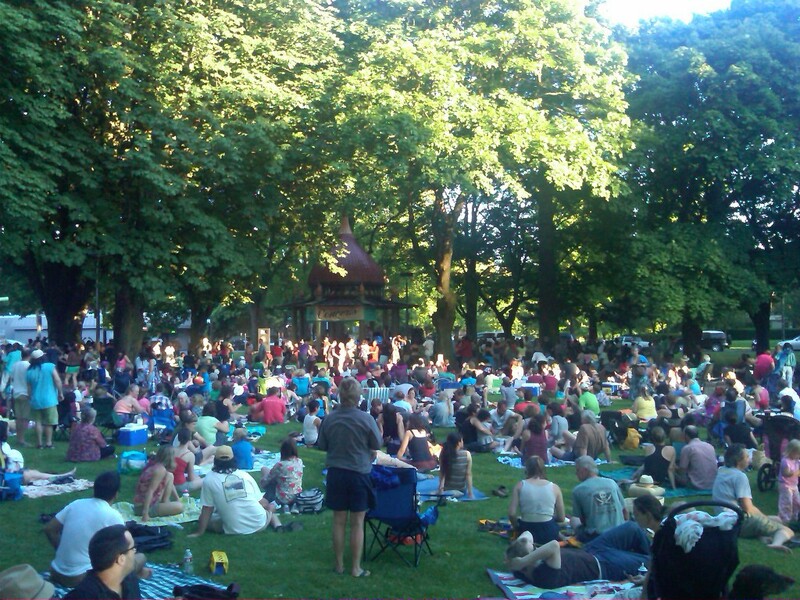 Dawson Park is located on N. Stanton St. and N. Williams Ave.
Portland Parks now has an easy way for folks to make individual online donations to the concerts. If you’d like to help contribute by making a donation, please go to http://www.give2parks.org/concerts and select “Dawson Park (Eliot)” to give. We couldn’t do this without your generosity!